When I saw this week’s The Daily Post photo challenge – of Eye Spy it got me thinking of our 2009 trip to Southern Africa. We were privileged enough to witness some of nature’s most beautiful and iconic creatures. Some, I have to admit we got to witness a bit too close for comfort, so close you could see into their eyes. However we also got to witness some more animals we did not automatically associate with Africa. They say that eyes are a window into the soul! I wonder what these amazing creatures were thinking about us at that very moment? I would love to go to see those animals in person…lovely pictures of animals in desperate need of our help. I will, thanks! Thank you for checking my site out! A wonderful set for this prompt. Hey Inger. Yes I think the croc one was the most scarey as it looks kind of prehistoric… Like a raptors eye in Jurassic park. Beautiful photos for the theme! It is difficult to get up close photos of wildlife. These are very special! Wonderful images of remarkable creatures. They are indeed a window to the soul. Well done. Thanks Miriam… Do you take part in then weekly theme? I totally agree. Just have to find the time! Good closeups. 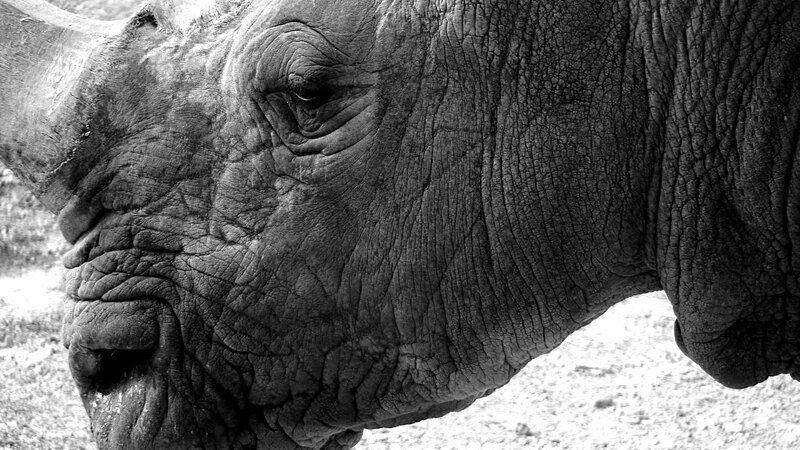 I like to see the wrinkles around the eyes of rhinos and elephants. Nicely done entry — All so expressive! That’s exactly what I thought although I was a bit more nervous about the hippos in the area now they are really dangerous!!! Yikes! Would not want to run into a hippo on a bad day! Yes that’s very true they can be exceptionally dangerous. These are so beautiful! Were they taken in South Africa? Hi Vonita, We did a trip for a month from Cape Town to Namibia, Bostwana, Zambia and Zimbabwe and ending up in joburg for Christmas – all the shots are taken from that trip. We recently returned to do Swaziland and Mozambique too. I absolutely LOVE africa its such an incredible place to visit – Have you been? How wonderful. I think every animal I’ve ever had as a pet evoked emotion in their eyes. Great photos. How cute and interesting ! Perhaps better not to know 🙂 🙂 But they must be wonderful memories. “I looked in the sky, where an elephant’s eye, was looking at me, from a bubble gum tree…” from A Hole in My Shoe by Traffic. That must have been a great trip. What an exciting experience to see these animals up close. Short and effective post with BEAutiful photos! You must have a big lens!